National Federation rules will be used. Rules for fast pitch softball will be followed. The state championship series shall be a best two out of three with North/South champions. The championships will be played one game at a time. Participants will meet eligibility requirements as set forth by MHSAA. Two 5-inning jamborees or scrimmages may be played (see calendar for date). A single pitcher can pitch no more than 5 innings. The regular season may begin following the Jamboree weekend. Two games may be played during the school week (Monday through the end of the school day on Friday). A softball tournament still counts as actual games played. 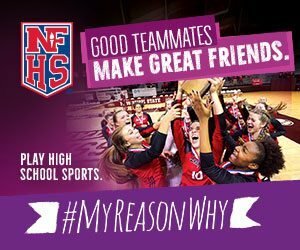 Schools may play a maximum of 18 games plus tournaments, exclusive of division and state tournaments. No more than 26 total games may be played. There will be six state championships, 1A, 2A, 3A, 4A, 5A and 6A. Prior to the first round, three teams will advance to the playoffs in all classes with the # 2 team from a division and # 3 team from another division playing a two of three game series with the # 2 team deciding if they want the first game at home or a double header on Saturday. 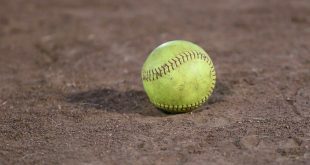 This will be done on the last Friday and Saturday of the regular Each fast pitch softball division will be allowed to advance two teams to the first round playoffs. As soon as the division champions in fast pitch are declared, the Executive Director will then set up the North and South playoffs, giving the specific dates, times and places playoffs are to be held. The school winning the division championship in each classification shall notify the Executive Director immediately so there will be no delay in setting up the North and South playoffs. The principal of each host school must notify the Executive Director when and where all tournaments or division games will be played. After deducting fees for three umpires, the State Association shall receive 10 percent of the gross gate receipts for all such games. 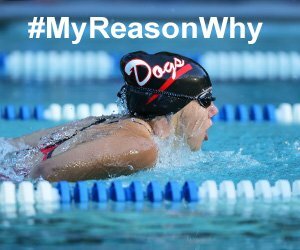 The host school is responsible for collecting and remitting to MHSAA. International tiebreaker rule is to be in effect for slow pitch softball and fast pitch softball. Report scores on MaxPreps. Required for regular-season and post-season games.